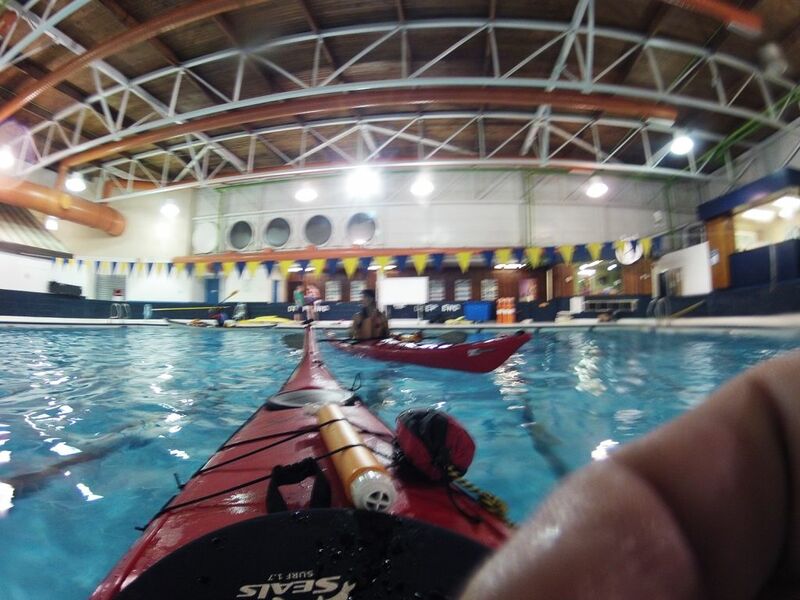 It was a late night at the pool yesterday in a far-off land called Etobicoke. 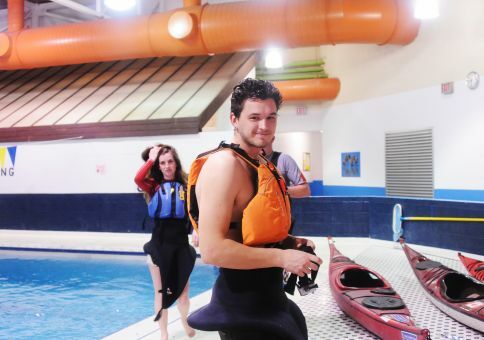 For two hours, with the guidance of an experienced instructor, we focused on the most important aspect of kayaking: safety and precaution. 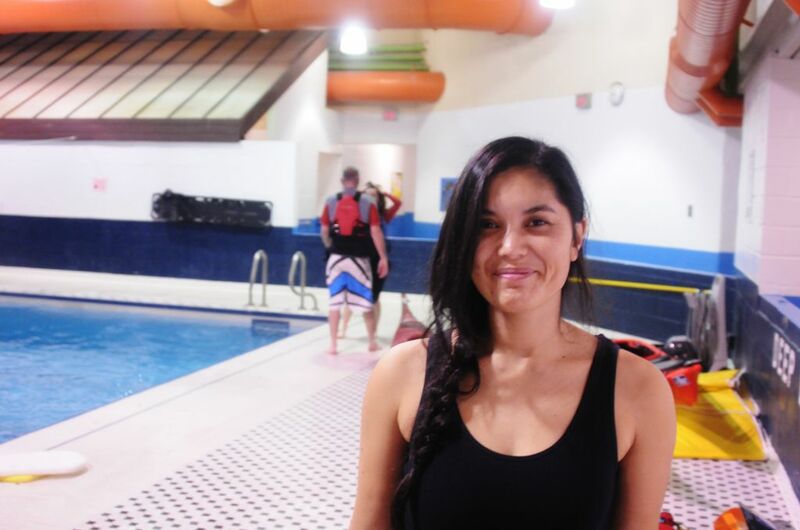 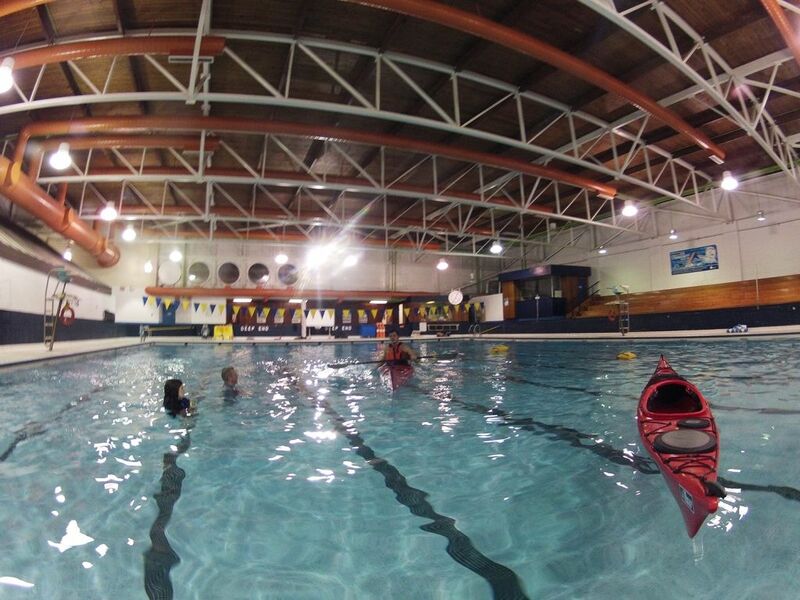 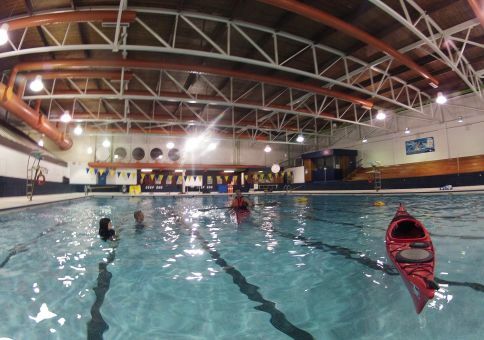 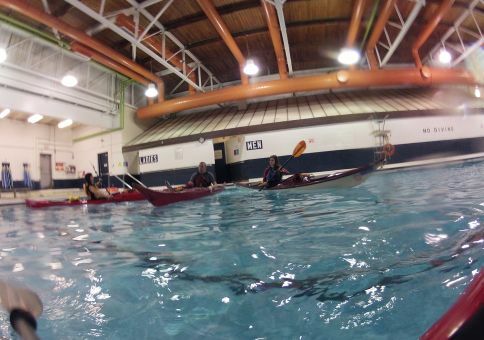 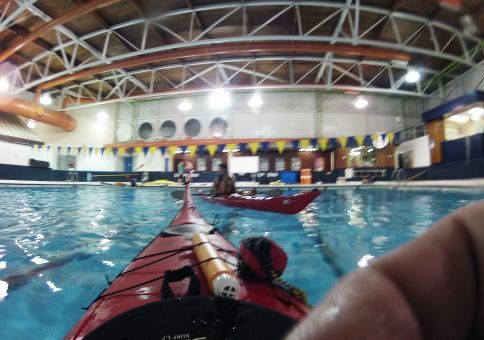 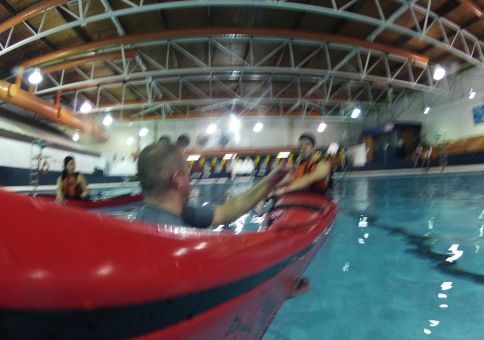 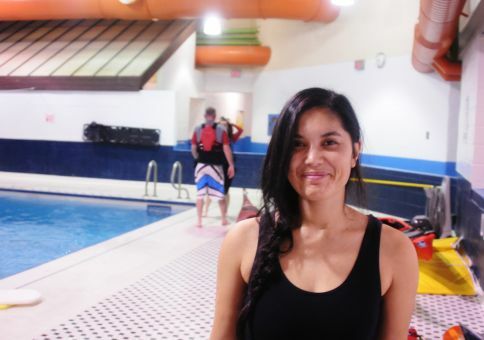 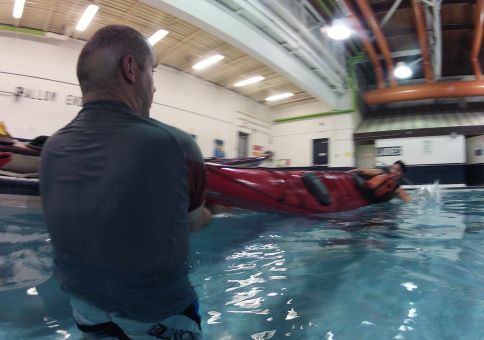 By the end of the class we had learned the basics of “self-rescue” (how to get back into your boat after capsizing) and the basics of “partner-rescue” (how to get your partner back into their boat after they capsize). 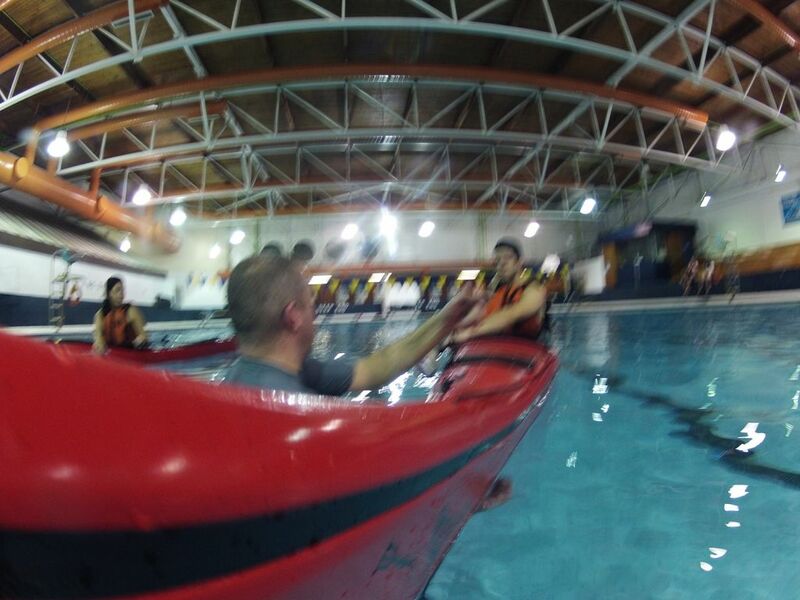 We also touched upon the technique of bracing, an essential skill to prevent capsizing in the first place. 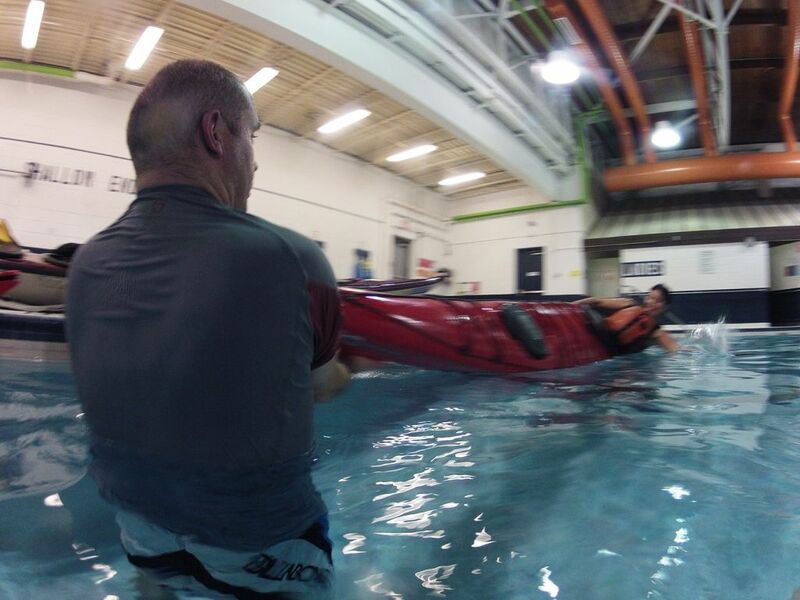 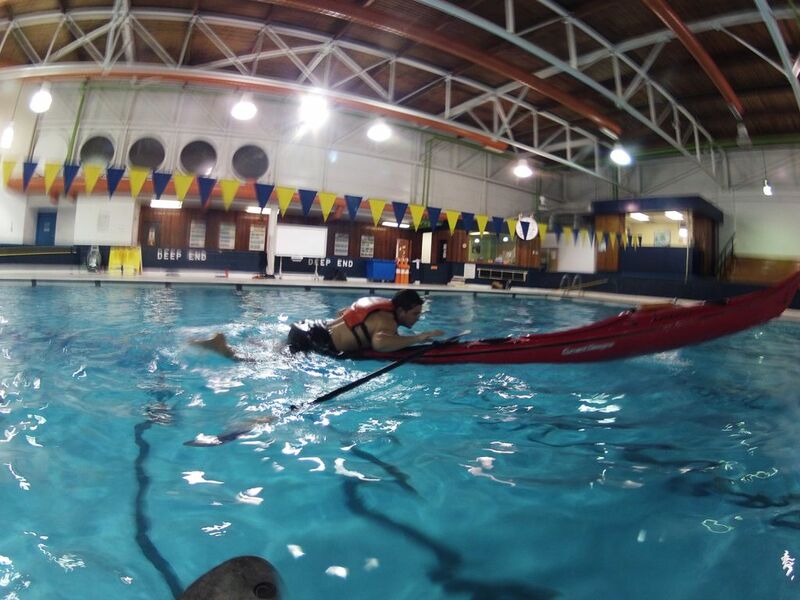 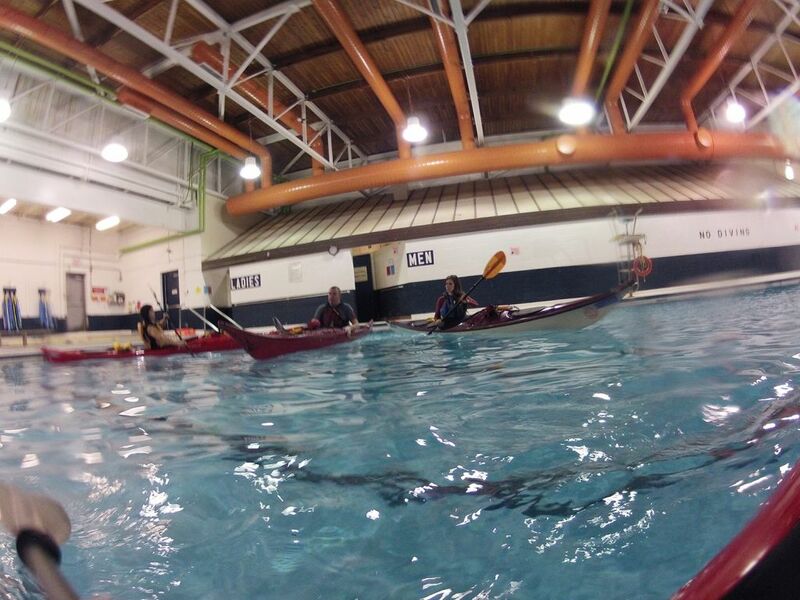 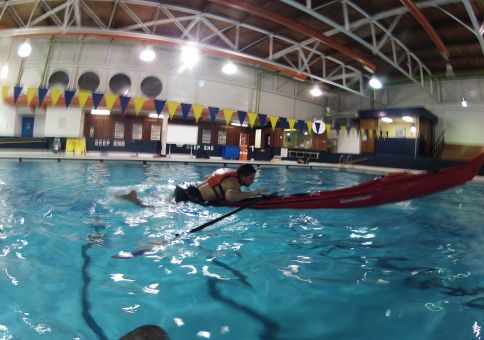 John also managed to perform the more advanced “kayak roll” – cause he’s a super star like that. *special thanks to the Complete Paddler.